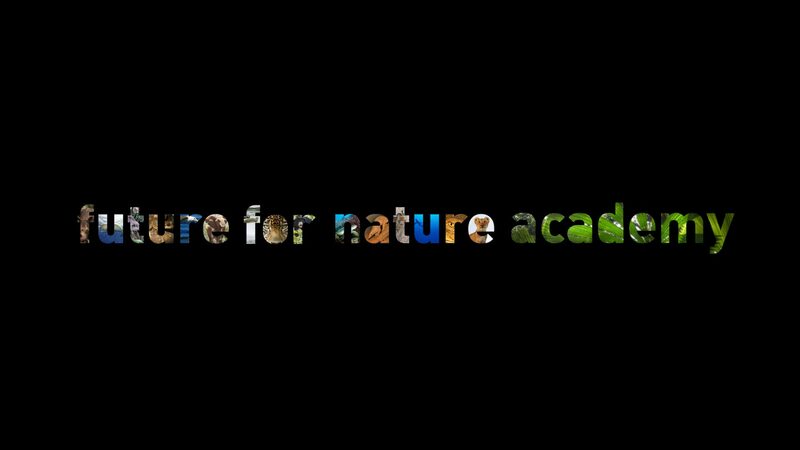 I am very happy and proud to announce that Future For Nature Academy: Report is officially launched! With this first upload, I have started my journey full of passion, inspiration and above all: conservation. Watch this video to find out more!